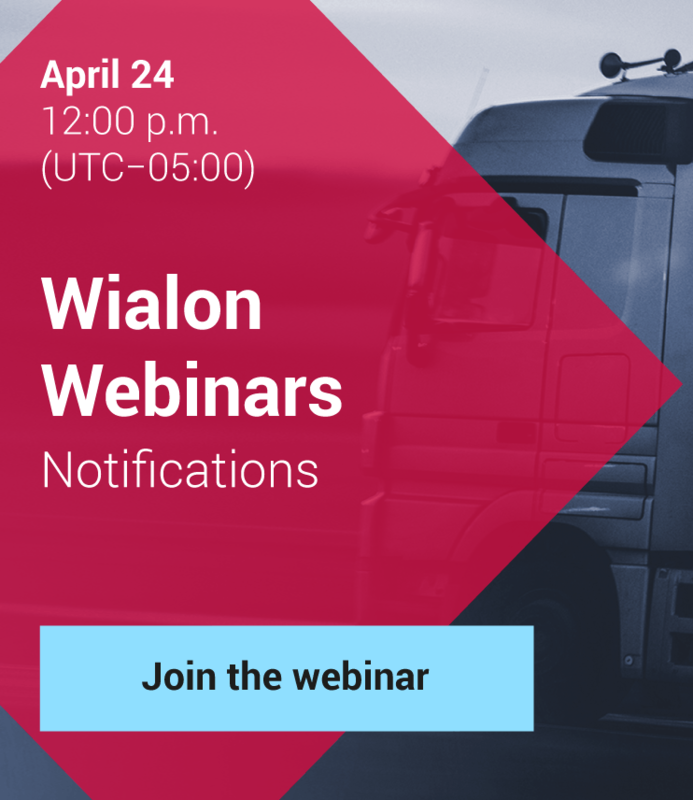 There’s no doubt that Wialon platform has largely become world-famous for its vehicle tracking solutions. But more and more often our system finds its application in the area of stationary asset tracking and workforce management. Let me just mention TatASU company – Gurtam partner located in Tatarstan – offering comprehensive Wialon-based fleet and workforce management solution with a single dispatching control center. The center specialists manage 8500 motor vehicles and more than 1000 employees, equipped with mobile control units. The control units send operative data to 700 dispatch stations and monitoring specialists positions. The project scale makes it one of the major in the Russian Federation. In particular, TatASU oil-suppliers and oil service enterprises were offered workforce management solution for field operations performance allowing to maintain in-process control and prompt emergency situations response. Due to reliable workforce performance data (remote oil-field facilities maintenance, regulations compliance and pipelines visiting standards control) and prompt response to emergency situations, TatASU solution allows to reduce lost working hours, boost operator efficiency and minimize wasted production. Wialon system is integrated with “Electronic shift logbook” solution implemented by "Elkhovneft" Field Office for working-hours analysis and optimization in the area of oil and gas recovery. The software combination allows to control oil-well visiting and specified tasks performance. Every day company specialists visit oil-wells following a defined route of 10-20 km length. “Electronic shift logbook” solution allows to create jobs for the specialists involved with due consideration to operating shift duration, route complexity and oil-wells operating modes. 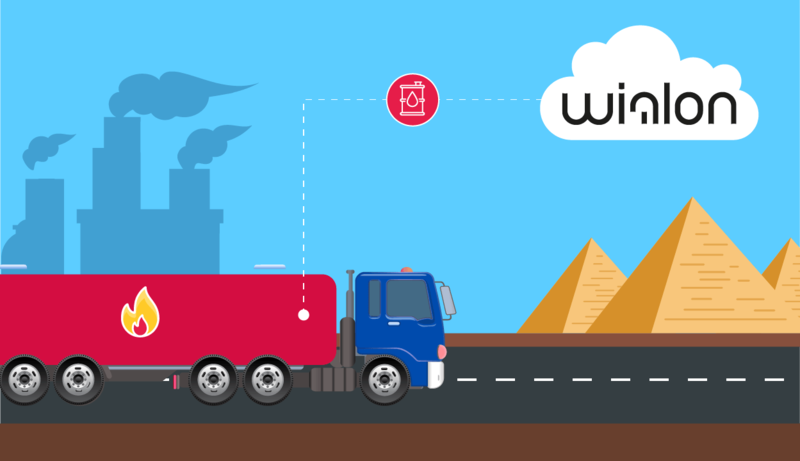 Wialon system ensures route performance tracking and job execution management via a personal mobile device (smartphone with GPS Tag application installed). Combined with specially designed ARMITS mobile application, the system sends jobs directly to the operator’s mobile device. In the course of operations the specialist introduces relevant marks and waypoints right in the application, sending real-time data on unit condition to a dispatcher. As a result the solution ensures instant decision making and minimizes unit downtime. At the moment Wialon-based “Electronic shift logbook” solution implementation increased operator productivity for 17,5%. 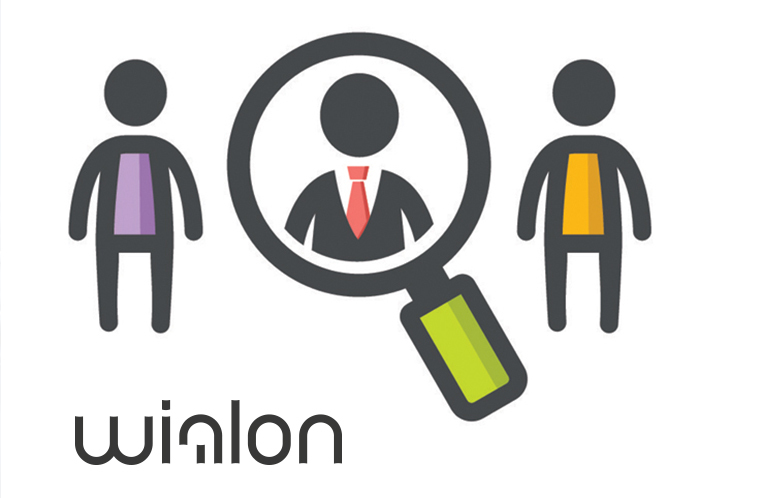 That’s how our partners help Wialon system to conquer new markets and strengthen its presence in the existing ones. And the best is that Wialon system efficiency is confirmed by actual retrenchment and process optimization indices.